GOSH Cosmetics i san innovative and trendy cosmetics brand from Denmark that has been turning heads for more than 25 years and is currently represented in over 80 countries worldwide and soon also exclusively in SaSa Singapore. 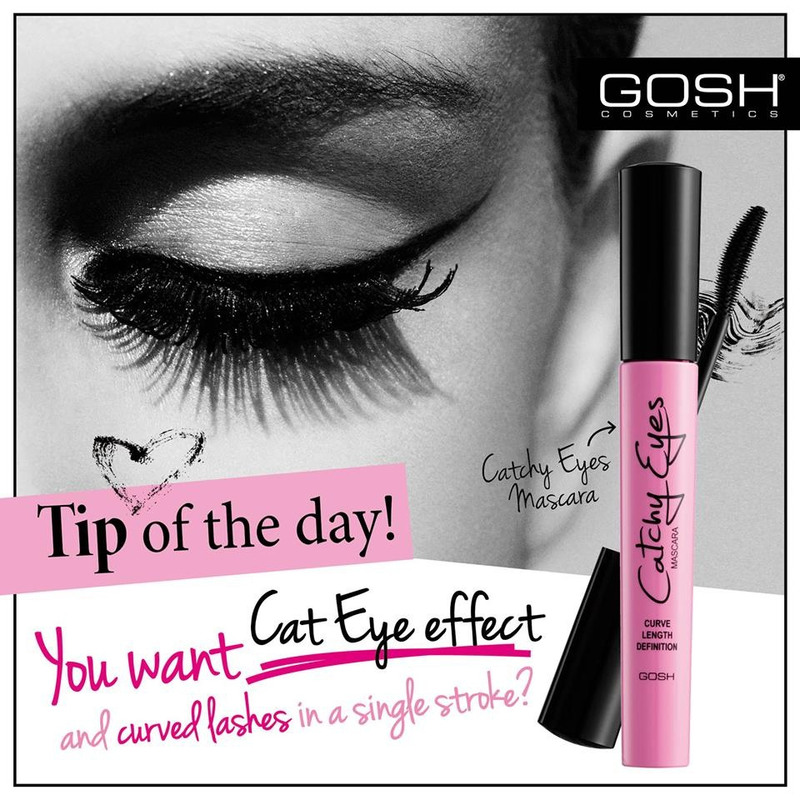 GOSH Cosmetics is known for its colorful and innovative products that are fun and inspiring to use. The products are produced by GOSH Cosmetics itself in Denmark - in the highest quality, mostly free of perfumes and parabenes and are therefore ideal for all kind of skin types. Upcoming fashion and beauty trends as well as new consumer needs are the source of inspiration and the starting point for GOSH Cosmetics for continuously developing new and exciting products for the consumer that demands more than the ordinary and daring and experimental. The broad products range leaves nothing to be desired and allows the consumer to match and underline their own individual style.